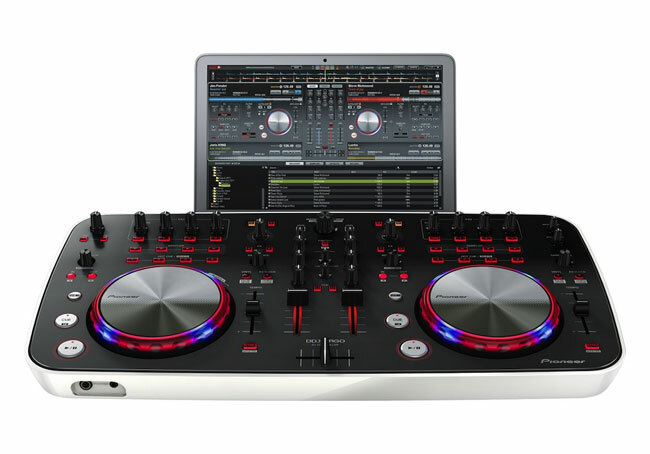 Pioneer have a new addition to their virtual DJ controller range with the unveiling of their new DDJ-ERGO-V which comes bundled with Atomix Productions Virtual DJ Limited Edition. Virtual DJ LE enables you to scratch, mix and add modern remix effects to your music and video sets without the need to pay for an upgrade. The included MIDI output also makes the DDJ-ERGO compatible with most other DJ software on the market just incase you prefer to use it. The Pioneer DDJ-ERGO-V DJ Controller is equipped with Pulse Control that uses lights to highlight the features that are in play, how accurate your beat matching is and which track is currently loaded. Watch the video after the jump to see it in action. 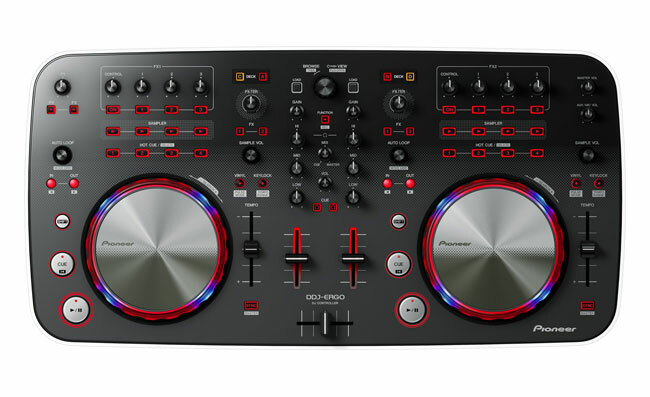 Pioneer’s DDJ-ERGO-V DJ controller quick access features also include four-deck control, filters, FX, Hot Cues and sample banks with loop sampling too, combined with high quality audio circuitry from the Pioneer professional mixer range and dual positioning options which you would normally expect only in higher end gear.